How often do you take a look at the ingredients in the products you put on your skin? I have always had sensitive skin and, after a bleach exposure many years ago, am very careful with what I use. At one point, I couldn’t walk down the laundry detergent/cleaning products aisles in stores. I’ve always been very conscious about what I use in my home, but this experience made me even more cautious with what I also use on my body. When Tom’s of Maine reached out and asked if I’d like to test their new long-lasting deodorant stick formula in the blazing heat and humidity of North Carolina, I knew it would be the right time to put their products through the paces. Would they hold up? I use only deodorant in the winter and go back to my sturdy standby (an antiperspirant) in the spring and summer months. My seasonal switch is more about mindset and what I think I need versus what will work just as effectively without containing ingredients I avoid in other skin care products. The older I become, the more I think about my body, how it’s feeling, as well as what I’m doing and the effect on my physical well-being. 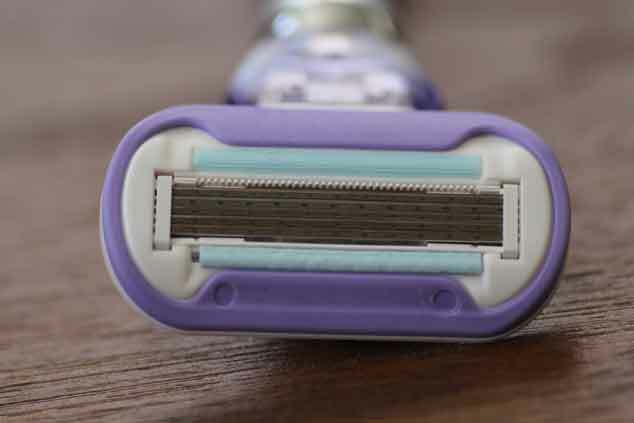 There is a period of adjustment when you switch to a deodorant only. Tom’s of Maine Long Lasting Natural Deodorant is not an antiperspirant — it’s a product designed to provide protection against body odor. It is not designed to keep you from sweating. Even during the winter months, my body needs a few days to get used to the difference. I apply my deodorant a few times per day during this transitional period for maximum effectiveness. After using the product for 5 days, while working in my air conditioned home, I gave it the real test and mowed the lawn. We don’t have a gas powered mower, instead we use a reel mower which is powered by brute strength and buckets of sweat. Afterwards, I ran the weed eater. I was drenched — my clothes were soaked and I’ll be quite honest with you, I didn’t want to think about a sniff test. But, sniff I did and it wasn’t… awful. Actually, it wasn’t bad at all. I wasn’t daisy fresh, but I also smelled no different than I would had I been using my summer standard. In my book, Tom’s of Maine long-last deodorant works. 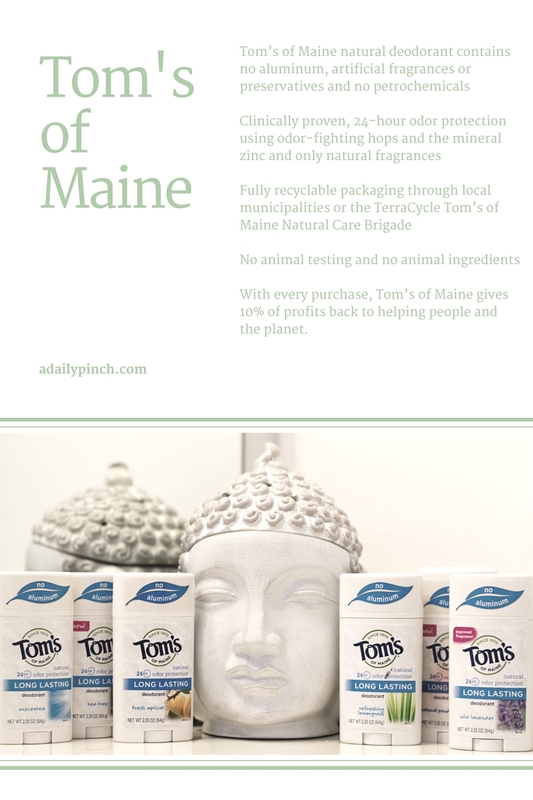 What does Tom’s of Maine do to keep me smelling fresh, while helping me avoid artificial fragrances and petrochemicals? These long-lasting deodorants contain the botanical ingredient hops (yes, the same hops we brew beer with) to inhibit the growth of odor-causing bacteria and zinc ricinoleate to absorb odor. And it works. That being said, what works for one person may not work for another. The only way to find out if it will work for you is to try it. Do you want to make the deodorant switch and try the new Tom’s of Maine long lasting deodorant? I’m hosting a giveaway and one person will win a care package to get them started on their #DeoSwitch! Why use Tom’s of Maine? Tom’s of Maine is a leading natural personal care brand that makes high quality natural toothpaste, mouthwash, dental floss, deodorant, bar soap and baby care products. Its team consists of distinguished dentists, scientists and herbal experts that are leaders in their fields, are charged with developing a wide range of products and choices so people can decide what best fits with their needs and values. Disclosure: This post was developed in partnership with Tom’s of Maine. All opinions are my own. I am a woman of a certain age. At times, I’ve been known to stand in front of the mirror and whine to my husband about the wrinkle between my eyes. 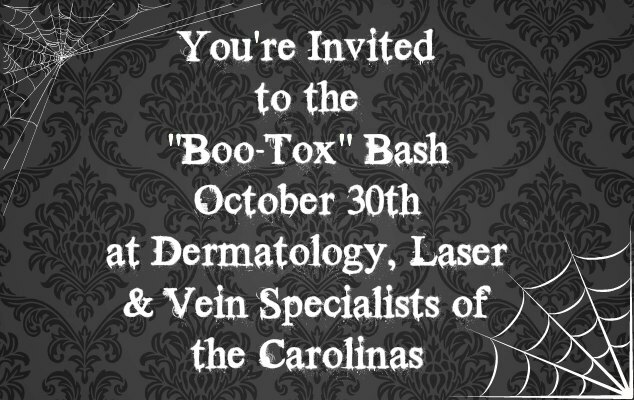 I have yet to try injectables, preferring to marinate my skin in anti-aging creams and serums. (My husband says it reminds him of when I brine our Thanksgiving turkey.) When my friends over at Conde Nast and L’Oreal Paris, the skin experts, reached out to me and asked if I’d try the Revitalift™ Anti-Wrinkle + Firming line, I was all too happy to take the test. Large cosmetic houses, like L’Oreal, have much more research dollars at their disposal, which means while they are a “drugstore” brand, the number of participants in blind studies is greater than those of boutique cosmetic firms found in department stores. When I received the products, the first thing I did was examine the packaging. The Revitalift™ Anti-Wrinkle + Firming line is very well designed. I love the blue glass container of the Revitalift™ Anti-Wrinkle + Firming Night Cream, which reminds me of old Joy perfume bottles. My only wish would be that the Revitalift™ Anti-Wrinkle + Firming Eye Cream came with an applicator or in a tube to prevent contamination. Time certainly takes a toll on your skin. If I could go back and tell 12-year-old Lisa to coat her body in the highest SPF available, I would. It would certainly save me from the hours I’ve spent staring in the mirror. The first night I used this product line, my skin texture was rough and red, with pigmentation along my jawline due to hormonal acne, a few dark spots on upper cheeks from old bouts of acne I could see the first signs of aging — fine lines, crows feet, and the dreaded wrinkle between my eyes from squinting while I work. After one use, my skin felt different. The luxurious emollients in Revitalift™ Anti-Wrinkle + Firming were an added bonus due to a few stressful days I had spent with my Grandmother in the hospital, where the air is so dry, it feels as if it’s sucking the moisture out of your entire body. My skin looked dewy and fresh. Thirty days out, there has been an all-over change in my skin. Fine lines aren’t as noticeable and there has been definite decrease to my dark spots, especially the ones on my upper cheeks. My jawline is going to take longer to fade, as those are dark spots from hormonal cystic acne due to PCOS. My skin feels softer, firmer, plumper, and looks fresher to me. 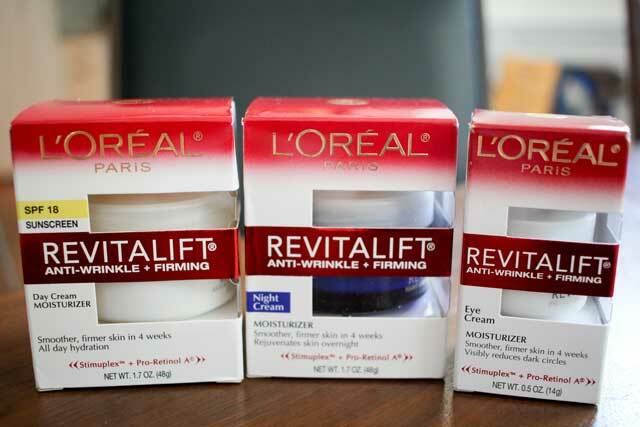 While I’d love for there to be a magic eraser I could rub all over my face and make the wrinkles, dark spots, and myriad of other issues disappear, I’m satisfied with the results achieved from my thirty-day challenge with the L’Oreal Revitalift™ Anti-Wrinkle + Firming line. L’Oréal realizes that each person’s skin story is unique, which is why they focus on different stages of aging skin. They offer a personalized online skin consultation to help you find the perfect match for your unique skin concerns.I’m in my early 40’s and this is when lines deepen, skin appears duller and drier. It’s time to replenish moisture, rejuvenate and tighten. Bonus: I have been using the Revitalift™ Anti-Wrinkle + Firming Night Cream on my chest for several years. 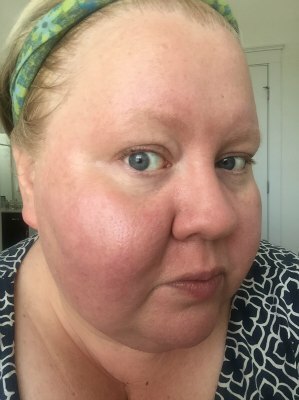 While I’m not sharing cleavage shots here, in my personal opinion, it has made a difference in the actual skin texture and sun damage I’ve received from being in the sun, surfing, and from wearing a v-neck shirt every day of my life for the past 20 years. L’Oreal Paris, the skin experts, wants users to experience advanced action against the signs of aging. Revitalift™ Anti-Wrinkle + Firming Cream SPF 18, a unique daily moisturizer with broad spectrum UVA/UVB SPF 18 sunscreen protection, delivers smoother, firmer skin in just 4 weeks. Fortified with Pro-Retinol A and Stimuplex, Revitalift™ Anti-Wrinkle + Firming works to increase cell turnover, reduce wrinkles, firm skin, and provide 24-hour hydration. Revitalift™ Anti-Wrinkle + Firming Night and Day Creams have a subtle, pleasing fragrance. There is not any detectable fragrance in the Revitalift™ Anti-Wrinkle + Firming Eye Cream. As someone with sensitive eyes, this is a bonus, as there was no irritation from scents which would normally cause redness and watery eyes. The Revitalift™ Anti-Wrinkle + Firming Night Cream was truly a standout. This product felt amazing going on, no burning, or irritation, even after using an alpha hydroxy acid on my face to exfoliate. It is just as elegant as night creams I’ve paid over $200 USD for and after using, my skin felt softer, smoother, and definitely more plumped. I enjoyed the Revitalift™ Anti-Wrinkle + Firming Day Cream SPF 18. That being said, I’m disappointed in the lower sunscreen amounts. I look for, at a minimum, an SPF 30 in my products, especially those containing any form of retinol. Adding more sunscreen was a minor inconvenience, but definitely adds time to morning routine due to the time required for drying. Explore Revitalift™ Anti-Wrinkle + Firming on L’Oréal’s Website. I used my standard cleansing routine, which includes cleanser, a liquid AHA (at night) and a moisture mist, followed by the L’Oreal Revitalift™ products. Follow L’Oreal Paris, the skin experts. Disclosure: This was a sponsored post for L’Oreal and Conde Nast. All thoughts and opinions are my own.